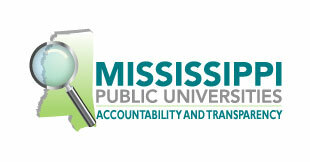 The Mississippi Valley State Department of Facilities Management is responsible for the repair, maintenance and operation of the buildings and grounds of the University. Departmental staff keep all operating systems in good repair; make the campus a comfortable, safe and attractive place to learn, live, work and play; and respond quickly any urgent maintenance and repair needs of the campus community. In the event of an urgent request for Facilities services, please call 254-3584. Urgent requests include situations such as a burned out light in a stairwell, burst water pipes or an inoperable elevator. For non-urgent requests, please complete the work order found at the Facilities Management TMA Work Order site.